The kitchen is at the heart of every home. Whether you require a traditional or modern kitchen, made from premium solid timber or micro laminate, MS Kitchens can provide whatever the kitchen you desire. 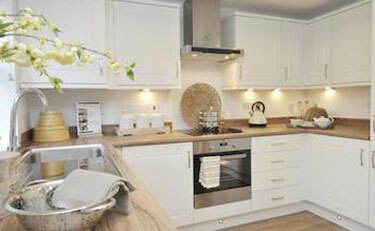 We also provide a full range of kitchens appliances. 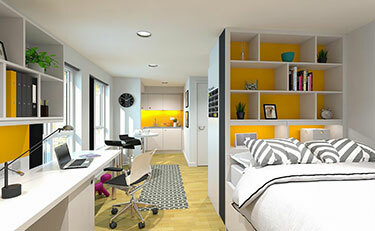 MS Kitchens also manufacture and supply a large range of stylish and affordable bedroom furniture. Our aim at MS Kitchens is to provide our customers with the best possible service, attention to detail and value for money. Backed up with over 35 years of experience and 100's of kitchens and bedrooms successfully built and installed, you need look no further than MS Kitchens!! Our website provides information about the company and the kitchens & bedrooms we provide to both the social and private housing markets. MS Kitchens are a family run business based in Lurgan, Co. Armagh. 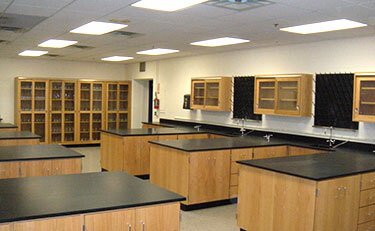 We have been manufacturing kitchen and bedroom furniture for over 35 years. Expansion and growth has seen staff levels consistently grow - ranging from office administrators to machine operatives. 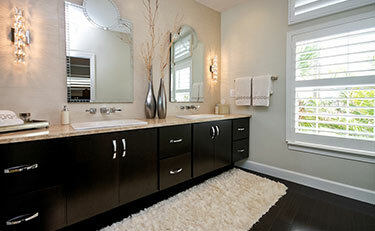 MS kitchens are renowned for quality workmanship. Investing in our staff and the latest machinery has enabled MS Kitchens to manufacture kitchens and bedrooms to the highest quality to meet with our customers exacting requirements. We offer a full range of Integrated and Freestanding appliances from a wide selection of suppliers. MS Kitchens take great care to ensure that all our staff are trained to the highest levels. We have an extensive showroom which showcases a selection of our kitchen and bedroom range. Contact us to make arrangements to visit. 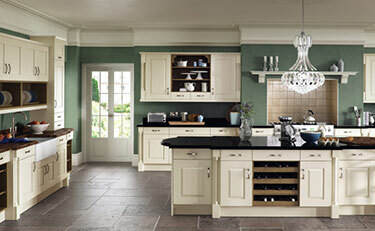 MS Kitchens are a family run business based in Lurgan, Co. Armagh. 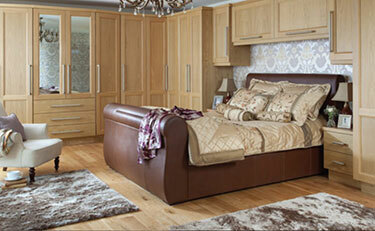 We have been manufacturing kitchen and bedroom furniture for over 35 years. Expansion and growth has seen staff levels consistently grow - ranging from office administrators to machine operatives.